Luminate provided independent engineering and consulting services in support of the financing of NextEra’s Pinal 20 MW Solar + 10 MW / 40 MWh Battery Storage project in Arizona. This $60 million facility is Arizona’s largest combined solar + storage system and one of the largest solar/storage facilities financed in the US. 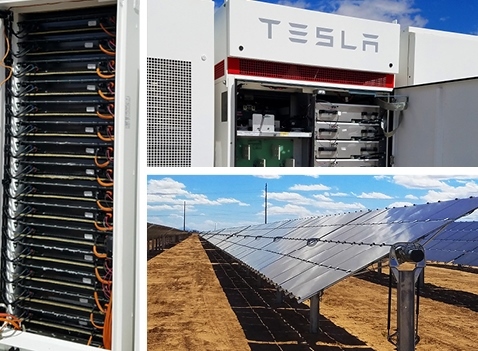 Pinal is the first of three grid-scale battery storage projects planned to connect to SRP’s system. Discover further details here.